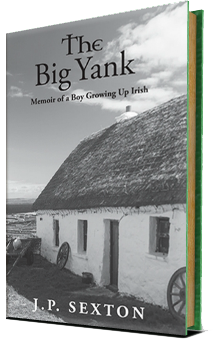 Coming of age memoir about growing up in Ireland in the late 60’s/early 70’s. 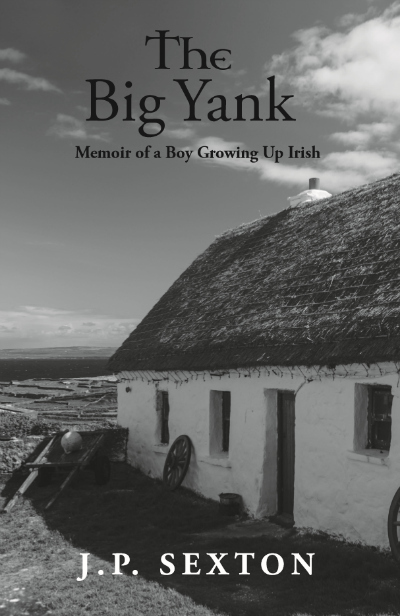 From the age of 9, the author was made smuggle food supplies from the North of Ireland into the South, in order to increase profits from his father’s restaurant business. From there we are introduced to his Grandfather, a lovable rogue whose self-entertainment pranks know no bounds. 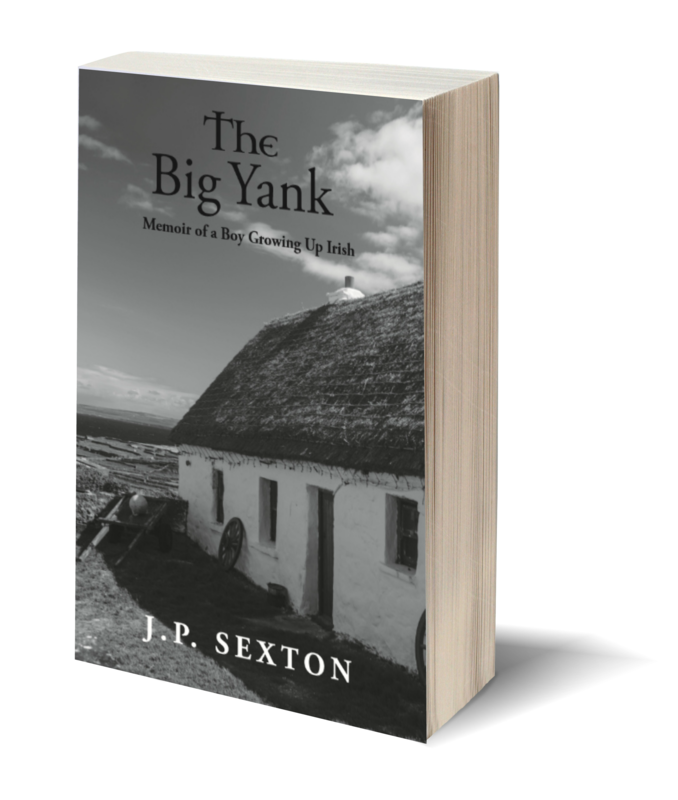 Growing up in an impoverished family and era, the author was fairly much forced to cut his childhood short and assume a man’s role on the family farm when his father was diagnosed as suffering from Multiple Sclerosis. His father’s disease does nothing to halt his penchant for coming up with completely unconventional methods of making a living, or places in which to live (a double-decker bus on the side of a Donegal mountain.) The reader is taken on a whirlwind adventure of life in Ireland without electricity or running water, where school clothes came out of brown parcels from an aunt in America and pets remained part of the family until it was time for them to be eaten.